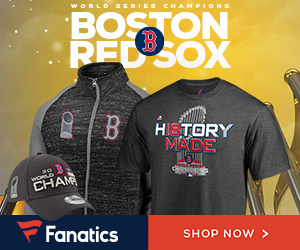 With 4.3 million votes cast in his favor over four days of online balloting on MLB.com, Boston Red Sox relief pitcher Hideki Okajima became the final player selected to represent the American League at tonight’s All-Star Game in San Francisco. The first-year pitcher, who played for 12 seasons in Japan, beat out fellow pitcher Jeremy Bonderman of the Detroit Tigers for the honor. He also became the sixth Red Sox player to join the All-Star team alongside pitchers Josh Beckett and Jonathan Papelbon, first baseman David Ortiz, third baseman Mike Lowell, and outfielder Manny Ramirez. Okajima also becomes the third Red Sox player selected to the All-Star game through the All-Star Final Vote process. In 2002, the first year that the selection was made by the fans, former outfielder Johnny Damon made his first of two eventual trips with Boston to the All-Star game; he would enter the game in the fifth as a defensive replacement and go 1-for-3 with a run scored and a stolen base at Miller Park in Milwaukee. The following season, the honor went to catcher Jason Varitek who made his first All-Star squad but never entered the game at Comiskey Park in Chicago. Both players would make their second appearance with the Red Sox at the Mid-Summer Classic in 2005 and get the nod from the fans as starters for the American League squad along with Ortiz and Ramirez in the starting lineup at Comerica Park in Detroit. Hideki Okajima wins 2007 American League Monster All-Star Final Vote. 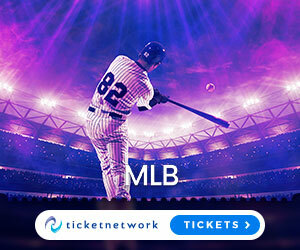 MLB.com, 05 July 2007.